How did you find Bristolwicks? What type of pagan path(s) are you journeying on right now? 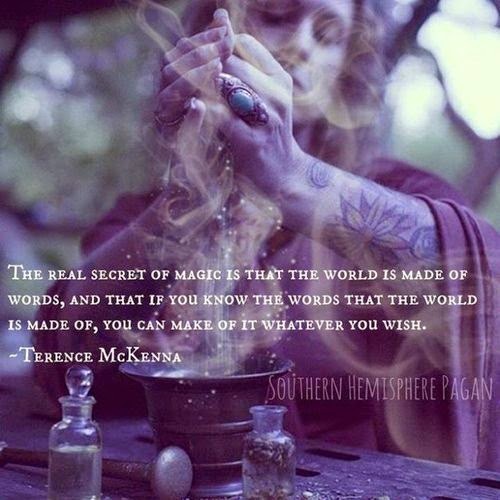 What is your feeling about the Wiccan Rede? 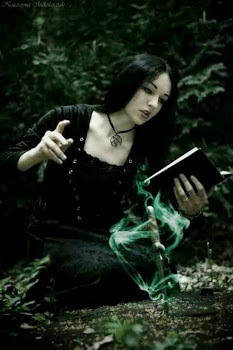 What types of practices do you incorporate in your own spells and rituals? What element do you feel the strongest connection with? Why? How long have you been a pagan; and are you in the closet or out? Have you ever belonged to a coven before Bristolwicks? 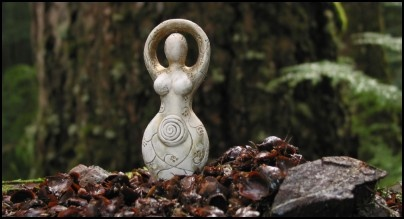 Are you currently a member of any pagan organizations? Do you have a patron god/goddess? *Note: Please make sure that you answer all the questions on the application. I asked them because I am truly interested in the answers I receive. If an application isn't completely filled out, I won't save it. Thank you for considering Bristolwicks as a coven home. Your commitment to the Craft and to the coven is important. We wish to cultivate a rich and rewarding Sisterhood among our members.